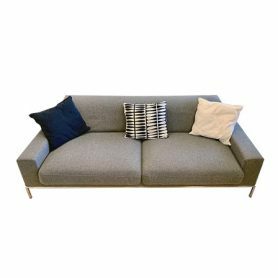 Lido is the sofa that suits every style, balanced and classic shapes, of great softness and comfort but of a Nordic rigor in the design of the details. 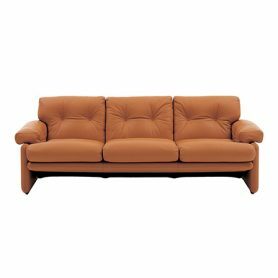 Design Hannes Wettstein, Molteni production, 100% Made in Italy. 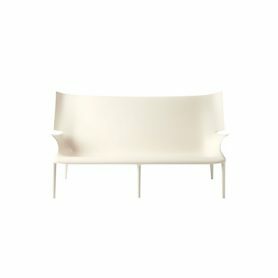 Swan Sofa by Fritz Hansen is a 3-seater sofa with a simple but elegant shape, almost a design sculpture. 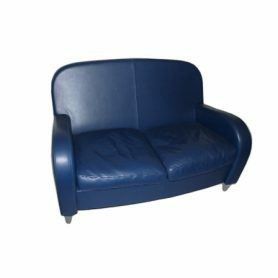 It is essential, modern, comfortable: an ideal item to any style of furniture. 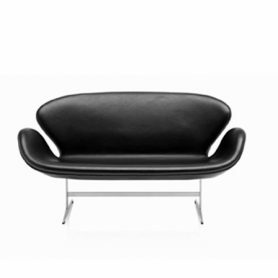 Designed by Arne Jacobsen, it was used to furnish the SAS Royal Hotel in 1958. 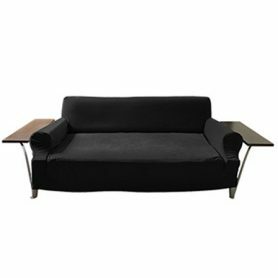 Swan Sofa is produced by Fritz Hansen, a Danish company that produces design furniture. 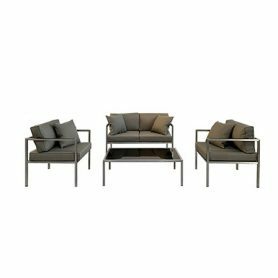 Carribean by Higold is a set of design furniture items with modern style. 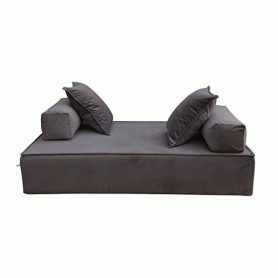 Higold is a company that produced luxury outdoor furniture items. 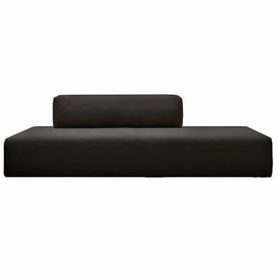 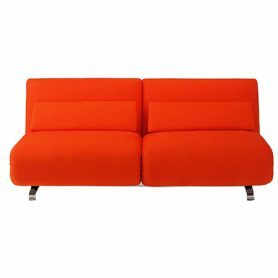 Chelsea by Molteni is a comfortable 3-seat sofa designed by Rodolfo Dondoni. 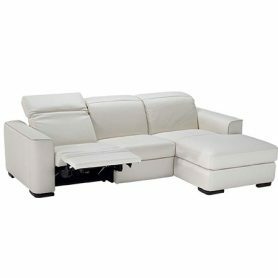 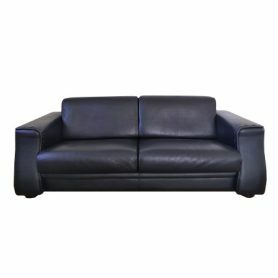 Comfortable, comfortable and with an elegant leather upholstery, it is perfect for decorating the living room of your home. 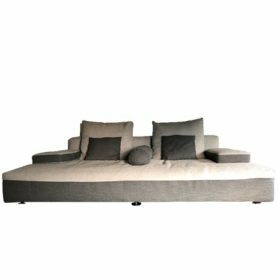 Molteni & C is an Italian company that produces Made in Italy design furniture. 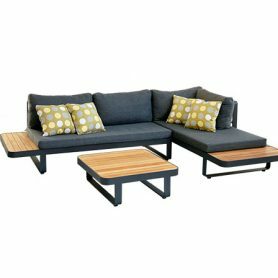 Spiderman by Higold is a set of furniture items perfect for furnishing outdoor environments as gardens of houses or restaurants, terraces, swimming pools. 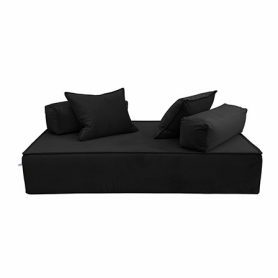 Higold is a company that produced luxury outdoor furniture items. 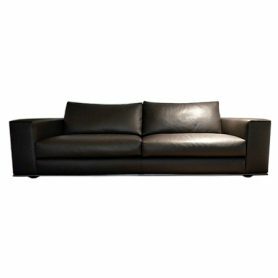 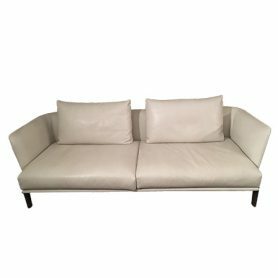 Hamilton Sofa by Minotti is an elegant and refined coffee-colored leather sofa. 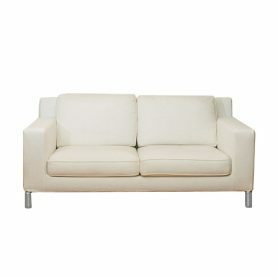 With simple and geometric lines, it is the ideal design item to furnish your living room or your office with style. 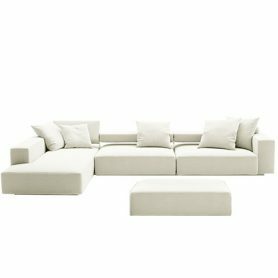 Minotti is a famous Made in Italy company that produces contemporary furniture. 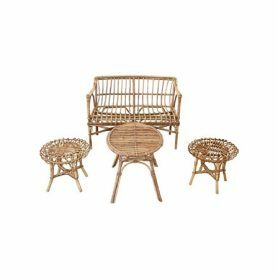 Living room set in bamboo and woven rattan handcrafted in the 1960s. 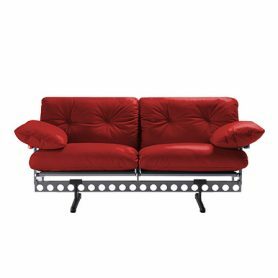 It is a set of antiques items that are perfect for decorating your home or garden with exotic style.